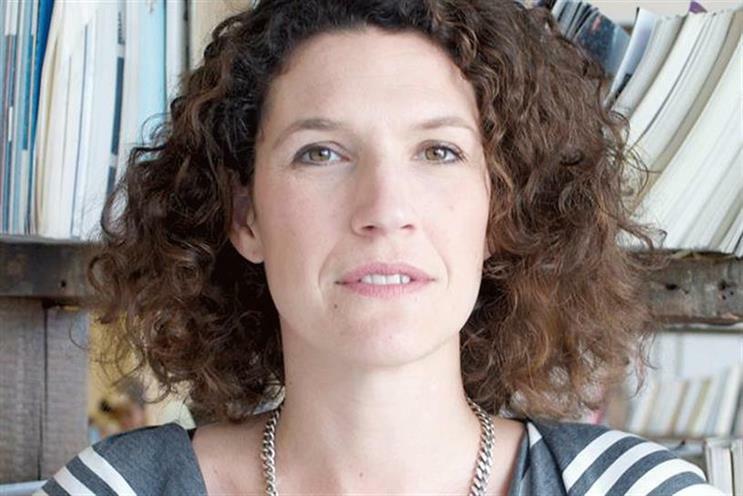 Sara Tate, the managing director of Mother London, is stepping down from the post after deciding not to return to the agency from her period of maternity leave. Tate joined Mother from Bartle Bogle Hegarty in 2007 as strategy director, working specifically across the agency’s Coca-Cola brands. She moved on to head new business and marketing before being promoted to the newly-created role of managing director in 2013. Tate explained her decision in a statement: "I have enjoyed an incredible decade at the Mothership but I'm keen to explore adventures in the industry outside of Shoreditch, before another decade flies by." Mother founder Robert Saville said: "Sara is a world-class talent who has made a hugely positive contribution in everything she has done at Mother. We will miss her presence and leadership here and we all wish her well in whatever she decides to do next."